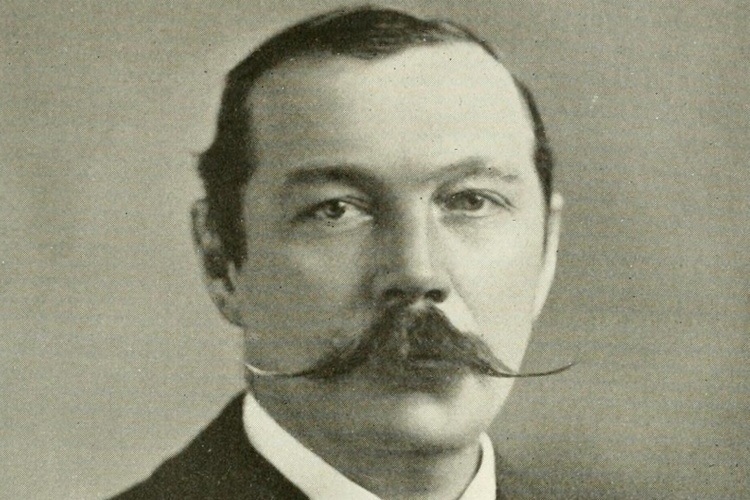 Sir Arthur Conan Doyle is the author responsible for one of the most popular fictional characters in history: Sherlock Holmes. 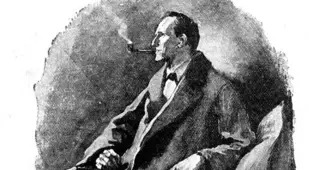 Despite being over 130 years old, Holmes has stood the test of time and is still one of pop culture’s most prevalent characters today. 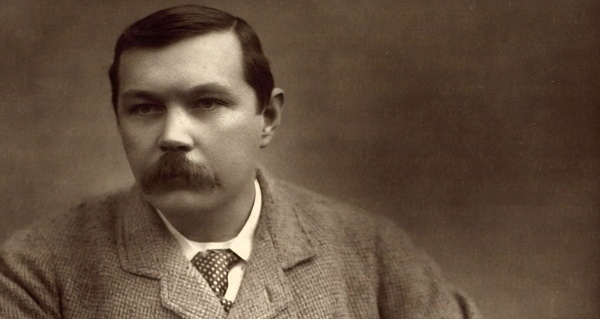 But it’s because of this massive popularity that Arthur Conan Doyle usually gets remembered simply as Holmes’ creator. But it’s hard to create such an enduring character without being a fascinating person yourself. 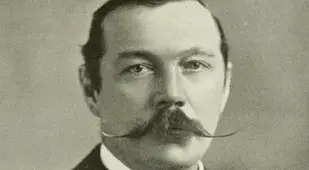 Arthur Conan Doyle is technically a medical doctor, but he never had a single patient visit his ophthalmology practice in Portsmouth, England. At least that left a lot of time for him to indulge his true passion: writing fiction. 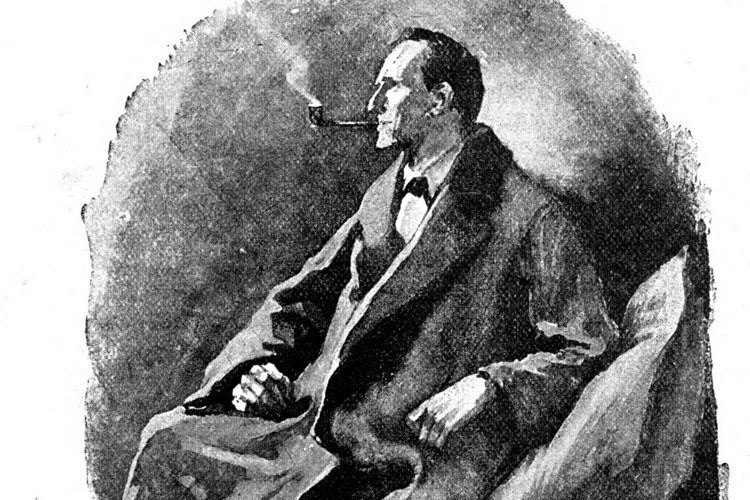 While waiting for patients that never came, Doyle soon created his most famous character, Sherlock Holmes. 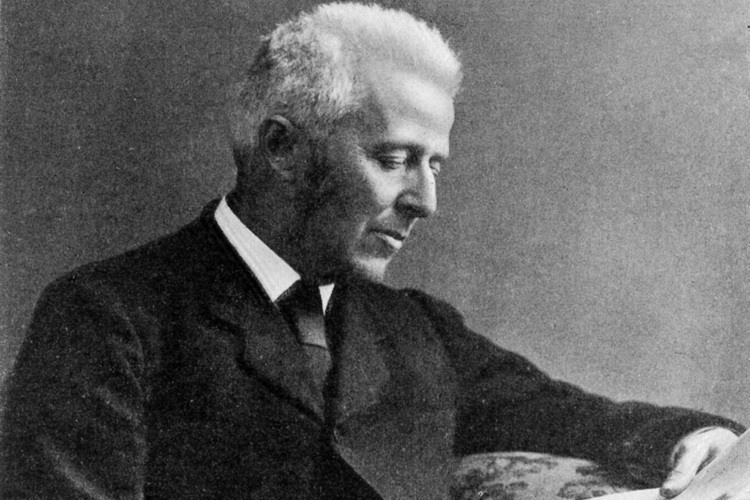 Although Holmes was such a strange, eccentric figure, he was indeed based on a real person: Doyle's former professor, Dr. Joseph Bell (above). 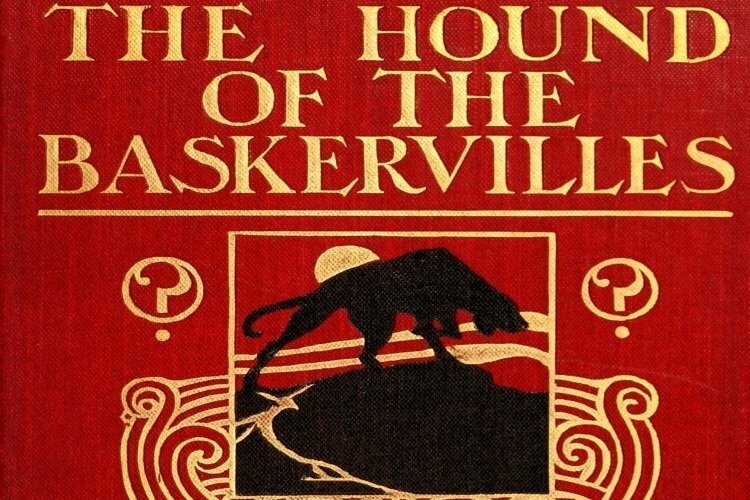 Although the Holmes stories were quickly successful, Doyle was not actually a fan of his most famous literary character. He grew tired of writing about Holmes, desiring instead to write about other topics, like history. "I think of slaying Holmes,... and winding him up for good and all," Doyle wrote his mother in 1891. "He takes my mind from better things." Like Holmes, Doyle was a crime fighter himself. In fact, his investigations into closed cases led to the exoneration of two wrongly convicted men. 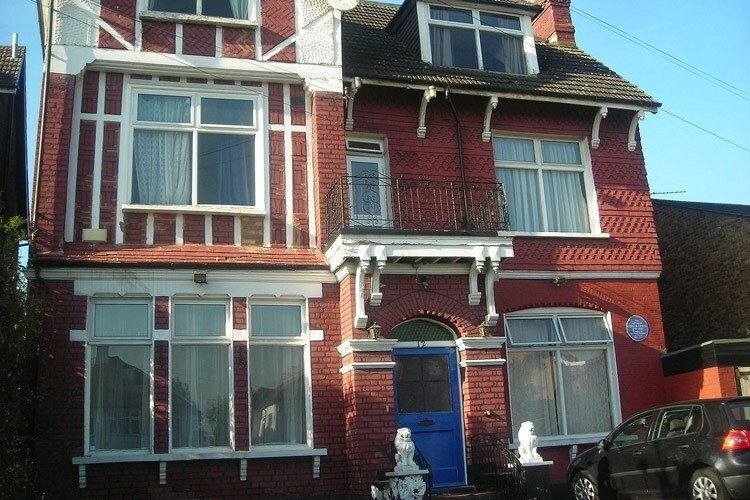 Above: Arthur Conan Doyle's former London home today. Aside from writing and crime fighting, Doyle worked as a surgeon on a whaling ship in the Arctic. "I went on board the whaler a big straggling youth," he said. "I came off a powerful, well-grown man." This experience was the inspiration for his story "The Captain of the Polestar." 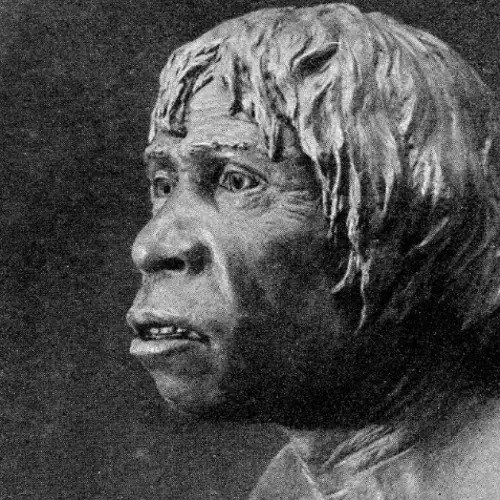 Long before whaling made him a man, he was born Arthur Ignatius Conan Doyle, in 1859. Doyle was his sole surname and Conan was a middle name. The reason we so often assume that Conan is part of his surname is that the man himself made that change as an adult. Doyle’s father, Charles, was an accomplished illustrator, but also a raging alcoholic with mental problems. He was institutionalized for his last 20 years, after stealing from his children and resorting to drinking furniture varnish, among other odd behavior. Above: Self-portrait of Charles Doyle from one of the sketchbooks he owned while at the Royal Montrose Lunatic Asylum in Scotland. While his father was institutionalized, doyle soldiered on and completed medical school. Unwittingly anticipating James Bond by decades, Doyle sent a cartoon of himself upon graduating medical school to his mother with a caption that drolly read, "Licensed to kill." Soon after college, Doyle enjoyed a highly accomplished amateur in golf, boxing, hockey, cricket, and football (under the pseudonym of A.C Smith). Due to his writings about his time spent skiing in Switzerland, Doyle was one of the main people responsible for popularizing the sport in England. Doyle did not remain fit in his later years Yet, despite being 40 and overweight, Doyle attempted to volunteer for military service in the Boer War in order to have some adventure. He was deemed unfit to enlist. Instead, he volunteered as a military doctor and set sail for Africa. While there, he wrote a report in support of the war. 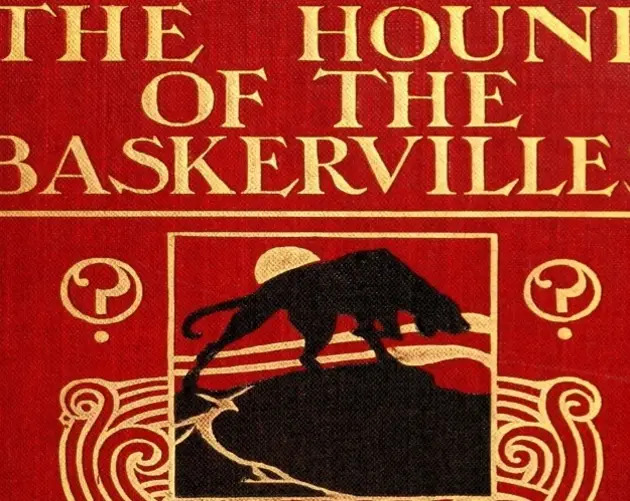 It was this, and not his famous fiction stories, that caused him to be knighted by King Edward VII in 1902. When World War I broke out, Doyle, then 55, once again attempted to enlist. He was turned down, but, in an attempt to help in some way, did make written suggestions to the War Office stating that they should provide inflatable rubber belts and inflatable life boats as well as body armor to the soldiers. 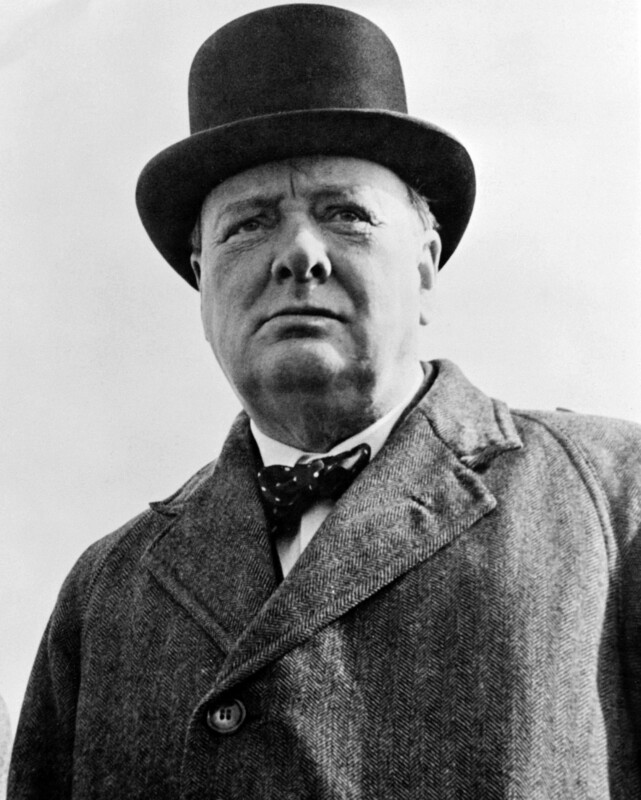 While his ideas were mostly ignored by government officials, Winston Churchill wrote him to thank him for his ideas. Doyle even tried to get into government himself. He ran for parliament on two occasions, receiving strong showings, but never winning. In addition to running for office, he occupied himself, when not writing, with stage productions of his work. When mounting a production of the classic Holmes tale "The Adventure of the Speckled Band," Doyle insisted over the actors' protests that the story's culprit, a python, be played by a live snake. After several onstage mishaps, Doyle relented, an artificial snake was brought in, and the play went on to do quite well. 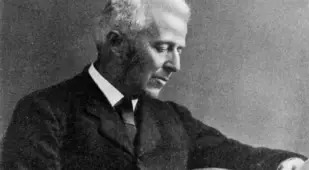 While Holmes-related work, whether in print or on stage, was always received well by the public, Doyle published many unrelated novels, pamphlets, poems, and short stories that have been largely lost to history. Some of his non-Holmes writings that have retained public interest have to do with Doyle's spiritualism. Throughout much of his later life, the writer was a strong believer in the paranormal, including telepathy, mediums, and psychics. He also believed that faeries existed, and wrote about the Cottingley Fairies (above), a well-known series of photographs that have since been deemed a hoax. 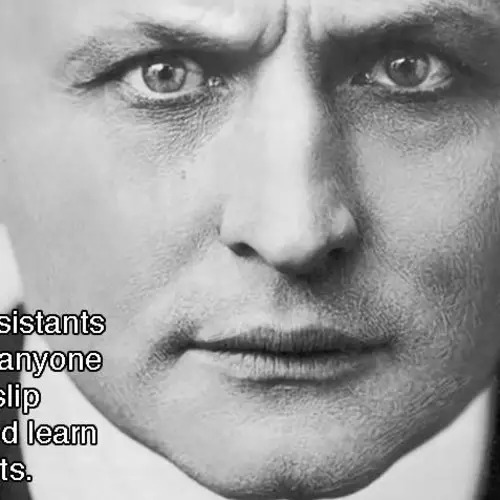 Doyle's spiritualism led him into a friendship with famous illusionist Harry Houdini (above). They were fast friends at the beginning, but things began to sour when Houdini went about debunking spiritualists. Houdini later showed Doyle how the spiritualists used illusions to trick the public, but Doyle insisted that Houdini was really a spiritualist that denied his own gift. After devoting much of his last years to spiritualism, Doyle died in rather dramatic fashion. He took his last breath in his garden on July 7, 1930, holding a flower in one hand, and clutching his heart with the other. His last words were to his wife: “You are wonderful." After his death, a grand séance was held at Royal Albert Hall to try and contact his spirit. Though he did not appear, many in the audience claim to have felt his presence that night. 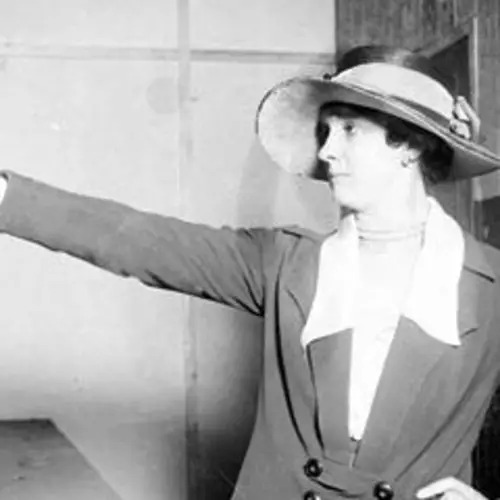 Next, meet Alice Clement, the real-life, female Sherlock Holmes. Then, discover the real people behind Sherlock Holmes and four of your other favorite fictional characters.